Williams, Peter (2001). 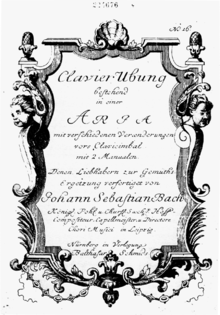 Bach: The Goldberg Variations. Cambridge: Cambridge University Press. ISBN 978-0521001939.